In June 2018, Panagora launched a five-year activity in South Africa leading the Monitoring, Evaluation, Research and Learning (MERL) activity which supports the USAID/South Africa Bilateral Office of Health to maximize results under the Country Development Cooperation Strategy (CDCS) health development objective. Panagora’s MERL Activity for USAID in South Africa is led by Chief of Party, Katie Reichert, an accomplished public health and development professional with 16 years’ experience working with complex programs in the Southern African region. Katie has worked as a senior project manager for over six years and has demonstrated technical expertise and knowledge in AIDS/HIV, OVC, organizational capacity development, M&E, communications, PEPFAR, and is well-experienced and adept at leading highly functioning teams. 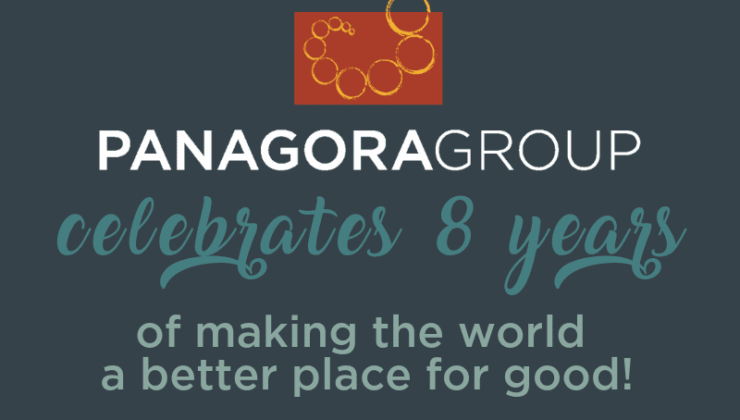 The Panagora South Africa team is composed of five South African health and development professionals who bring expertise in knowledge management, communications, monitoring, evaluation, research, data management, partnership relations management, IT, performance monitoring, administration, HR, and finance. Collectively, the team has previous experience working with USAID funded projects and draws on a wide network of South African institutions and seasoned consultants, specializing in many areas of MERL. The Panagora South Africa team works collaboratively with the South Africa Bilateral Office of Health staff to develop innovative solutions, supplement and complement existing staff capacity, and provide specialized technical expertise in performance management, evaluation and research, systematic collaboration, continuous learning, and adaptive management. 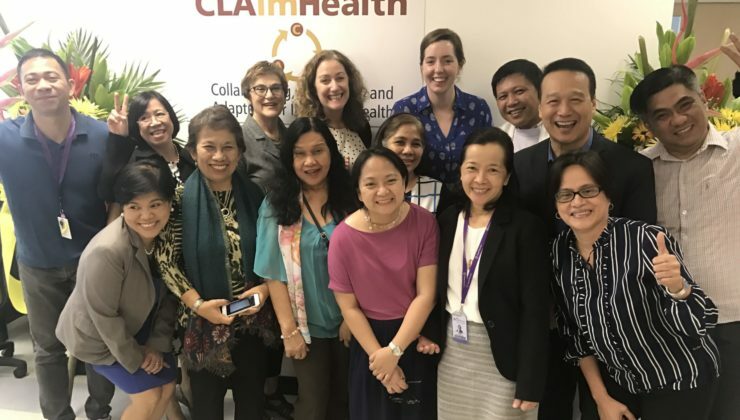 By applying a systematic and intentional CLA approach, we will tackle and process the immense volume of collected data which will ultimately demonstrate results and yield vital insights into the USAID health portfolio story in the Southern Africa region. The CLA framework which underpins this five-year activity enables us to identify and document efficient models and best practices, more strategically focus resources, improve IP management, and act collaboratively to promote learning and future replication. 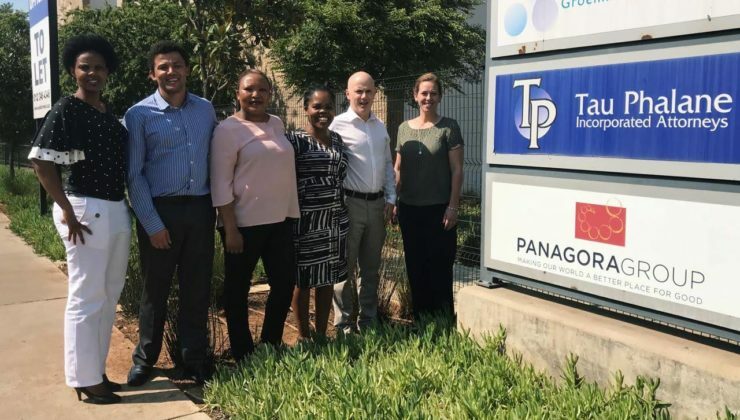 In order to ensure that MERL’s objectives for its HIV and TB programs are met, the Panagora South Africa team will act flexibly, rapidly, and innovatively to respond to USAID’s needs as they emerge.